I help executives and professionals strengthen their leadership, executive presence and communication skills, so they can create a more collaborative environment that promotes synergy between all contributors, builds lasting relationships and improving productivity within their team. Leaders will learn how to maximize their inherent strengths and leadership style, how to create group synergy that builds customer and employee trust and loyalty, efficiency and added value. They will experience what it’s like to lead from the inside out, increasing self-awareness and executive presence to become stronger, more effective, influential leaders, resulting in more professional success and personal fulfillment. I am honored to serve executives and professionals in the industries of Technology, Biotech, Real Estate, Health Care, and Sales Leaders and Entrepreneurs. I help executives and professionals discover their strengths and lead from within. My mission is to awaken leaders to lead authentically, inspiring and empowering others in service and self-responsibility. The result is that my clients enjoy higher levels of conscious leadership and a greater self-mastery, inspiring authenticity of service and depth of relationships, and allowing them to achieve a higher level of success. Using a combination of cutting edge tools and processes, I help my clients achieve exceptional personal development and innovative approaches to communication and leadership, so they can achieve an extraordinary and successful life exceeding their boldest aspirations. I also coach people through reinvention, facilitating their transformation by bringing strengths, experience, and yearning into a new, more meaningful role. Through the Enneagram and other tools, I bring a unique balance of transformative insights into self development and an innovative approach to communication and leadership. Combining my diverse experience, qualifications and training, I assist professionals in connecting to their core to create an extraordinary life exceeding their boldest aspirations. Discover your unique leadership style. Increase your EQ (Emotional Intelligence). Develop a high level of self knowledge and awareness. Transform behavior derailers into assets. Lead authentically and engender trust. Expand influence by standing powerfully in your truth. Strengthen resiliency- become a leader for positive change. Enhance relationships by understanding yourself and others in a new way. Build an unwavering connection to your power center. Expand creativity, live your purpose and love what you do. 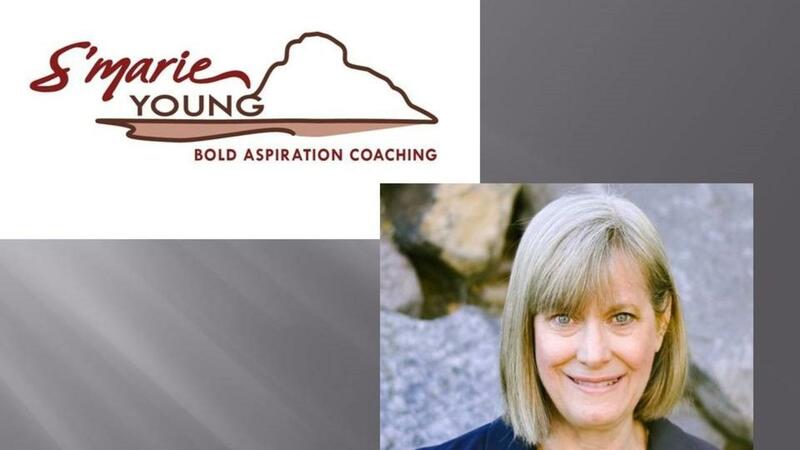 In addition to over twenty years of using the Enneagram, I bring a solid foundation of business experience through an extensive background in commercial real estate, having created and achieved successful ventures for clients and partners. Specialties: Executive Coaching, Executive Presence, Self Leadership, Conscious Leadership, Communication, Reinvention, Enneagram Facilitation, Emotional Intelligence, Leadership training, What Type of Leader Are You? Enneagram Assessments. My background is over twenty five years in commercial real estate. As a founding partner of a company that eventually sold to Colliers Seeley International (now Colliers International), I built a prominent presence in the market through a proven sales record, community leadership, strategic networking and building solid client relationships. The next six years at Colliers were highly productive serving as a Senior Vice President. I bring decades of diverse professional experience building and serving successful enterprises. As a leadership coach and facilitator, every client engagement is infused a powerful blend of presence-centered listening, creative insight and strategic guidance. Watch for two upcoming books in 2019, Let It Unfold and Emergence.